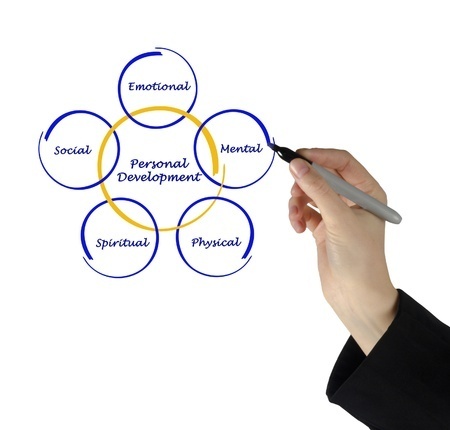 Personal Development Coaching is about helping you become the best version of yourself by eliminating personal challenges standing in the way of your desired success and personal fulfillment. Personal development can include setting long-term life goals, but it is about much, much more. Often, people who are trying to change their lives seem to be hitting a brick wall and feel stuck. Coaching will help you understand why that wall is there and how to take a bulldozer to break through it (hence the term "breakthroughs"). Schedule your Free 30-Minute Consultation today to discuss your Personal Development Coaching needs.